A chocolate truffle conjures up images of luxury, but what makes a chocolate a chocolate truffle? 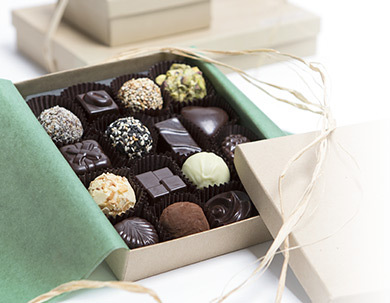 A chocolate truffle is a confection that includes melted chocolate, cream or butter, and flavorings that can include liqueur, fruit, nuts, or spices. After the chocolate mixture is chilled, it’s then rolled into balls, and can be coated with cocoa powder or more melted chocolate. Since it resembles the savory (edible fungus) truffle, this confection is also called a “truffle.” So it’s the round shape and the addition of cream or butter that makes a chocolate a truffle. And of course, it’s the cream or butter that makes truffles so decadent (and somewhat perishable). 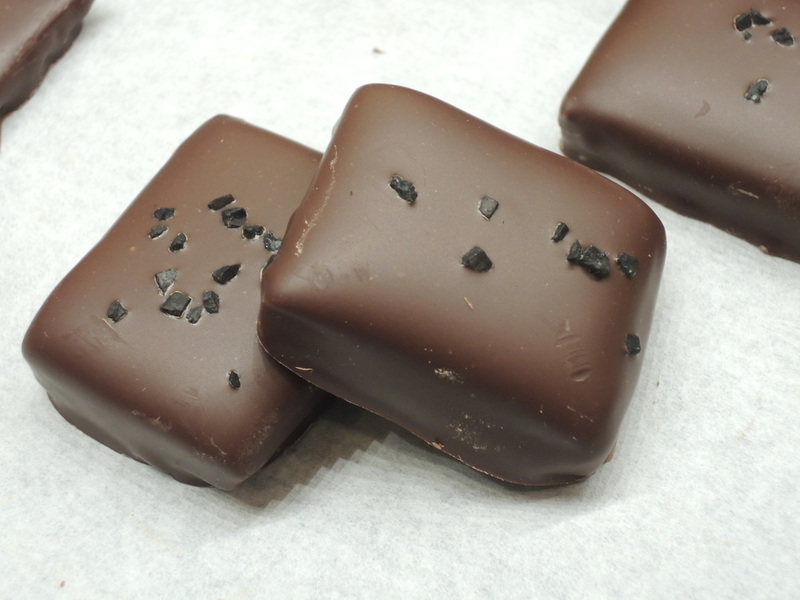 I asked Kee Ling Tong, of Kee’s Chocolates, a high-end Manhattan chocolatier, which of her chocolates are the best sellers. Kee said that her Crème Brulee Bonbon is her signature piece and has been the most popular item since she opened up shop in 2002. 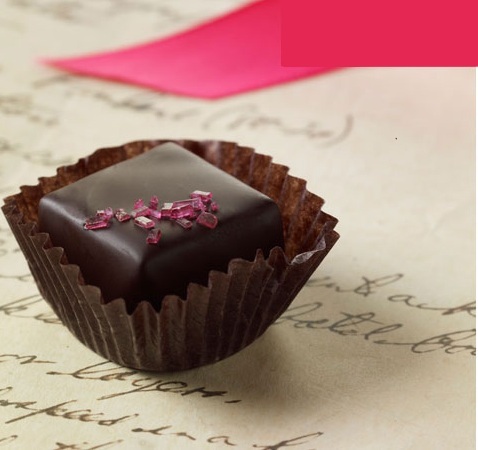 But Kee noted her customers are also interested in Salty Caramel Bonbons as well as her Black Rose Truffles (dark chocolate with black tea infused with rose petals). She said that since it’s so difficult to predict chocolate trends, she tries to offer a variety of chocolates — to satisfy the chocolate purists as well as the adventurous customers. (See the Dessert Surveillance posting on Sophisticated and Exotic Chocolate.) So far my favorite item from Kee’s Chocolates is the amazing Cognac Truffle. It looks like the Salted Caramel trend is still going strong. 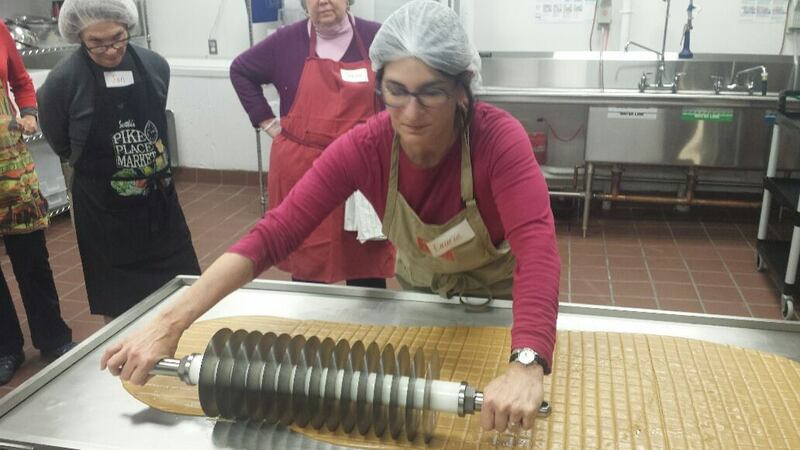 Zoe Tsoukatos, of Zoe’s Chocolate, also reports that her salted caramel items (Fleur de Sel Caramels) are very popular. And in the summer, her Black Raspberry Chocolate (white chocolate ganache blended with black raspberries and topped with dark chocolate) was very well received by her customers. It’s very good. Zoe notes: “Our philosophy is different from others. We do not create products to shock and awe, but rather to create flavors that are familiar, yet with a modern twist. Hooray for truffles – the chocolate kind, of course! Until very recently sophisticated chocolate referred to single origin chocolate, preferably with a high percentage of cocoa solids. Now this single origin dark chocolate seems positively tame by comparison with some of the more exotic chocolates available today. As spicy ethnic flavors become more popular and mainstream, they are also being used to add zing to chocolate and other desserts. 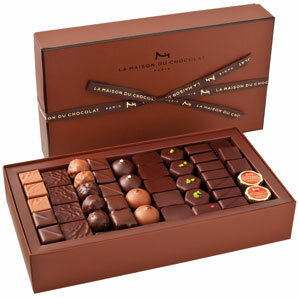 These chocolates also reflect a greater interest in floral flavors and exotic fruits. 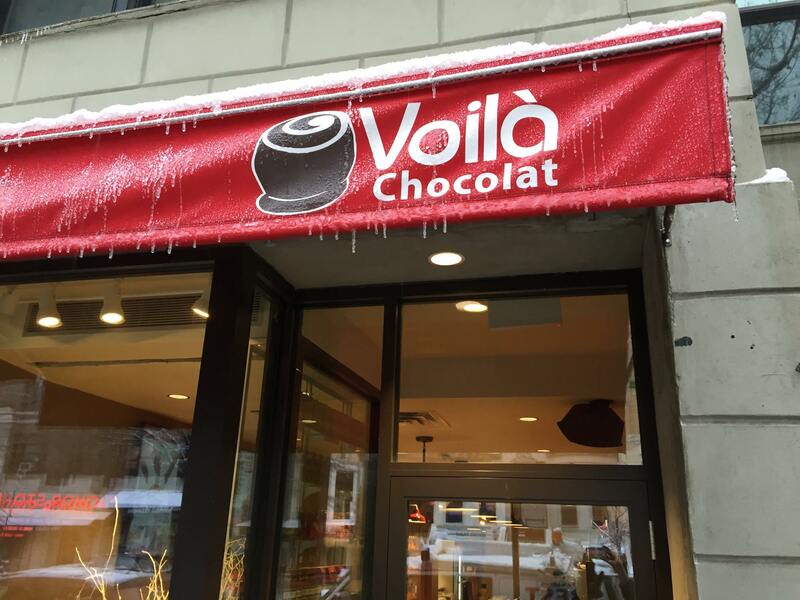 Are exotic chocolates here to stay? 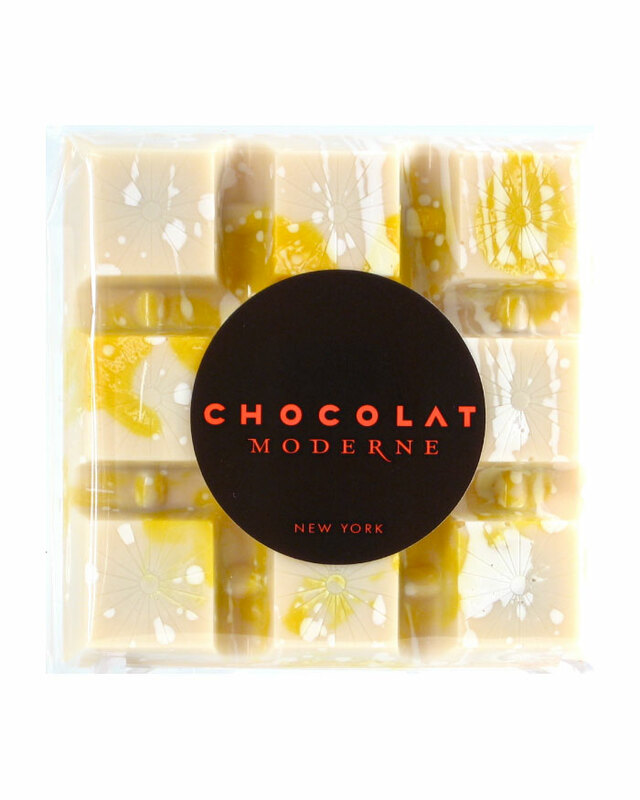 Overall, people are becoming more adventurous eaters now, so, yes, these sophisticated chocolates are here to stay. However, while adventurous eaters will keep purchasing these unusual chocolates, there will always be a group of people that has no interest in exploring exotic chocolates. Yes, they are definitely here to stay. Dark chocolate and exotic chocolates are viewed as healthy foods.